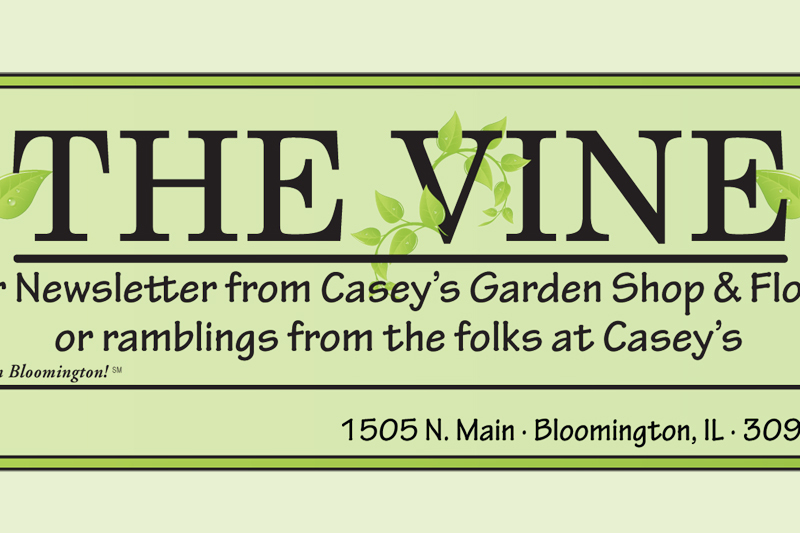 Casey's Garden Shop & Florist is a family owned and operated full service florist and garden center serving Bloomington/Normal and the surrounding area since 1949. There has been a Casey's on the corner of North Main and Kelsey streets in Bloomington, Illinois for 70 years. 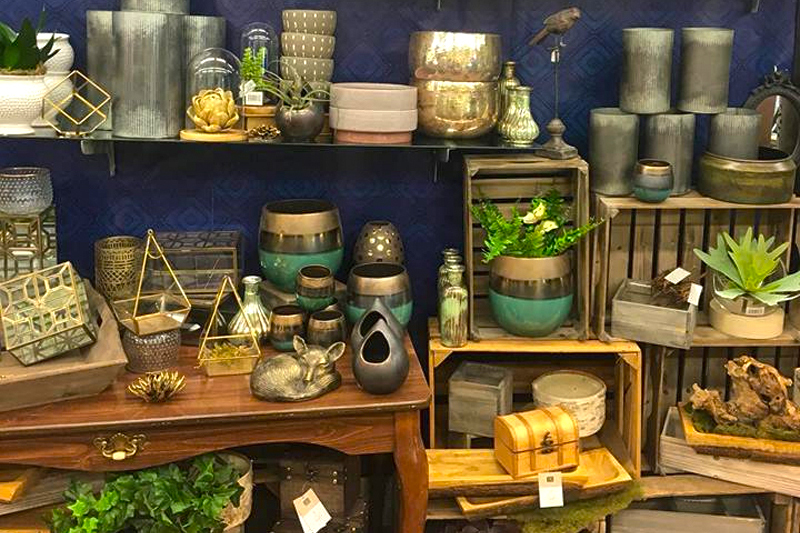 Although changing times have altered the focus of the business, it is still owned and operated by the grandson of the founder Elden "Casey" Casebeer, Casey Lartz. 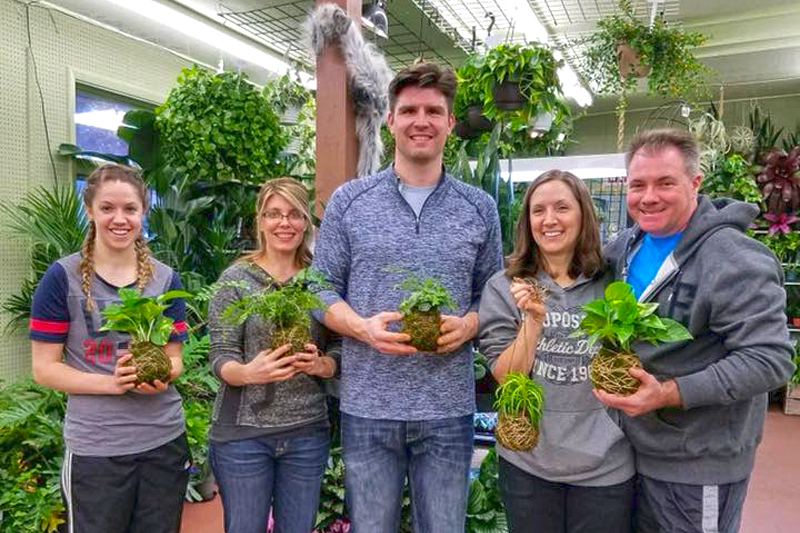 Our friendly knowledgeable staff is here to share their gardening and design experience with you. 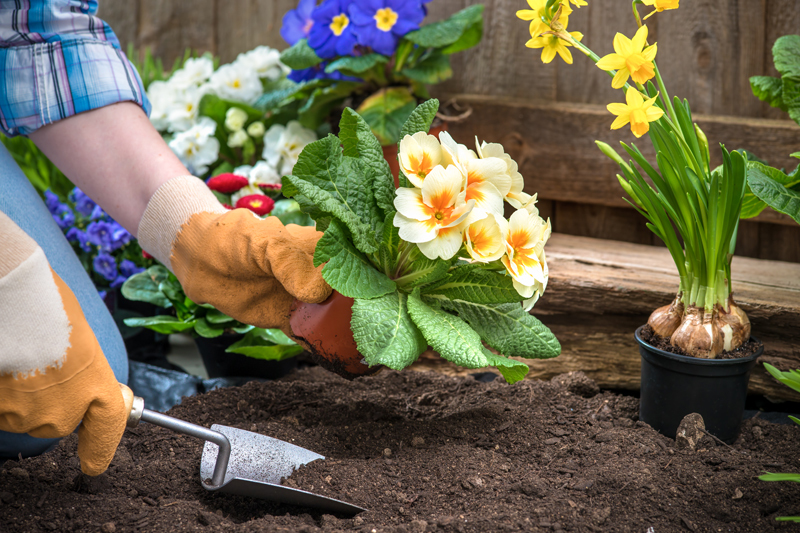 Our commitment is to provide our customers with an enjoyable experience, the highest quality floral service, plants, garden supplies and education. The family feeling among the staff at Casey's is what sets us apart from the chain stores and carries over to the relaxed, warm and comfortable atmosphere our customers enjoy. 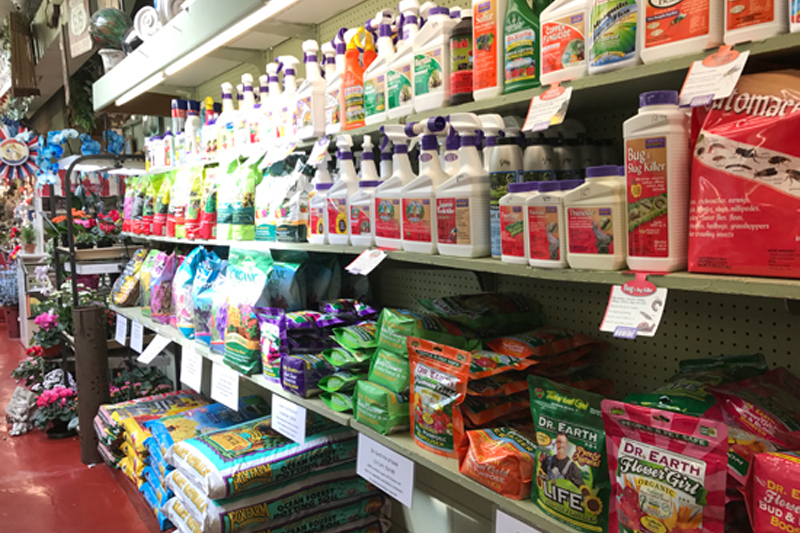 Visit Casey's and enjoy the friendly surroundings, quality garden products, the latest trends in plant material, floral design and giftware. Join us for the fun events and educational shopping experiences we have provided for the community since 1949 and will continue to provide into the next generation. Casey's was inducted into the Route 66 Hall of Fame of Illinois on June 12, 1999. The Route 66 Association of Illinois recognizes "those people and places along Route 66 whose blend of hardy individualism and grassroots community spirit gave the road such special character." Casey Lartz, Mr. Casebeer’s grandson and namesake, sums up the mission of Casey's as this, “we strive to maintain a fun business atmosphere for both workers and shoppers, offering the best quality goods and services at a fair price, constantly monitoring the changes in the marketplace with the goal of identifying customers’ needs and satisfying them." Casey's Garden Shop & Florist occupies buildings that housed part of the old Casey's Market Basket. 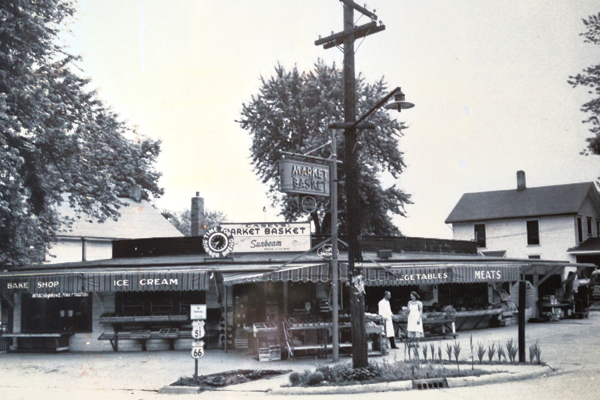 Elden Casebeer, who had come to Bloomington representing Swift & Co. during World War II purchased a fruit stand at that corner in 1949 and developed a grocery store. 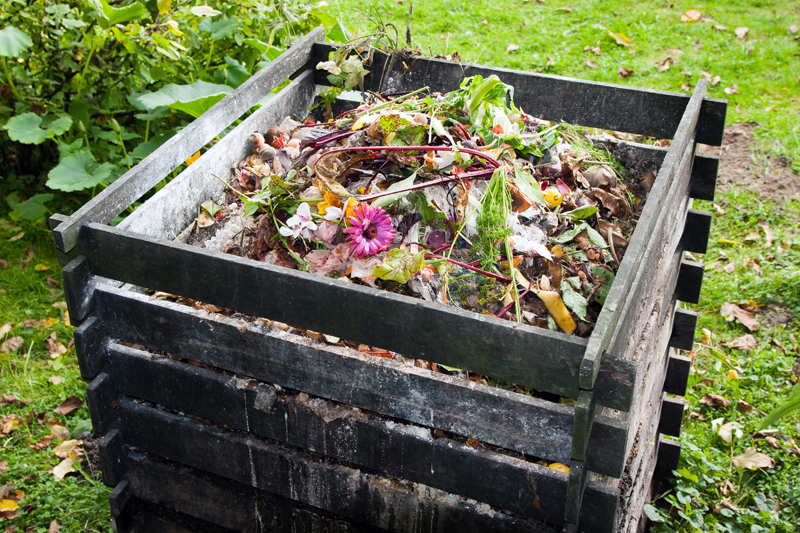 Mr. Casebeer could see a change from the ma and pa grocery store to the big chains and began to specialize in produce. The emphasis at Casey's has always been on service to the customer. Casey's Market Basket was open 7 days a week, 24 hours a day. Among the items which Casey's became known for and still is today are our beautiful fruit baskets. 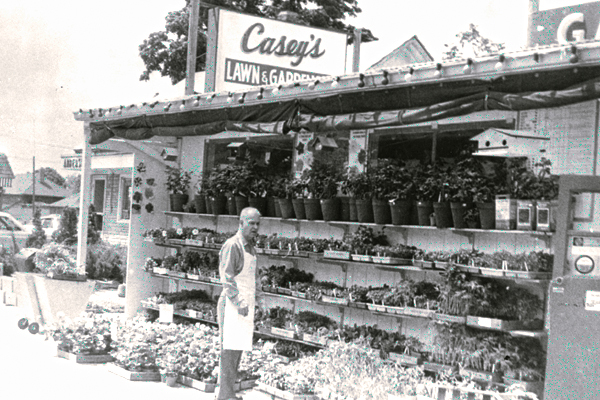 Mr. Casebeer added a garden shop in 1962, just across the parking lot from the store. It was also the year that his son-in-law, Ray Lartz joined the family business. 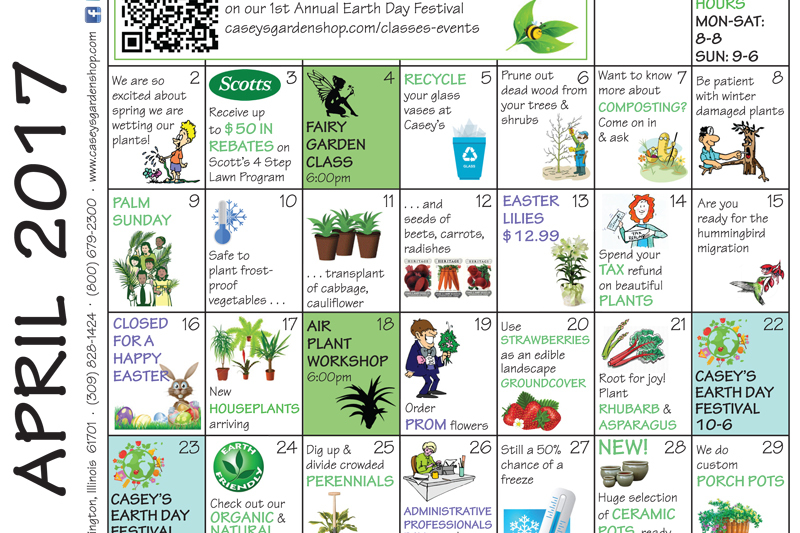 In 1968 Mr. Casebeer sold the grocery end of his business and the Garden Shop went 'year round. 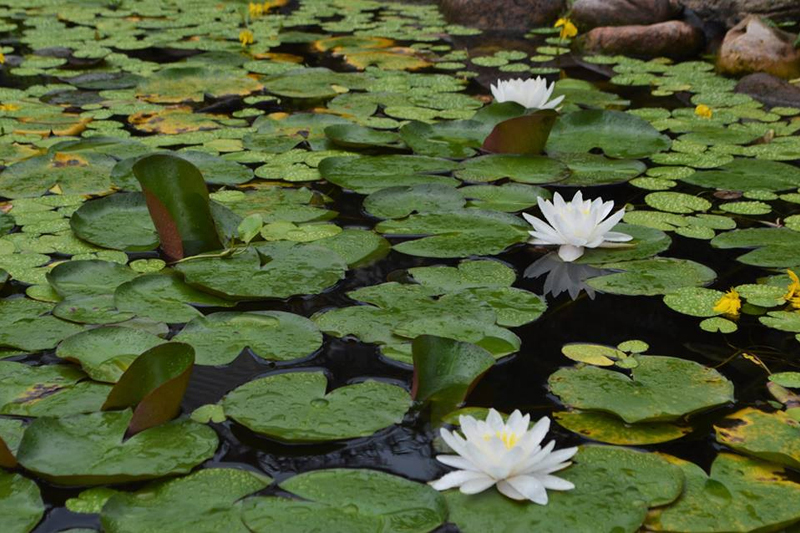 The department has grown since then to include houseplants, commercial installations, gifts & home accesories, workshops and classes and most recently, aquatic plants and koi. Ray's son Casey Lartz joined the staff in 1982. 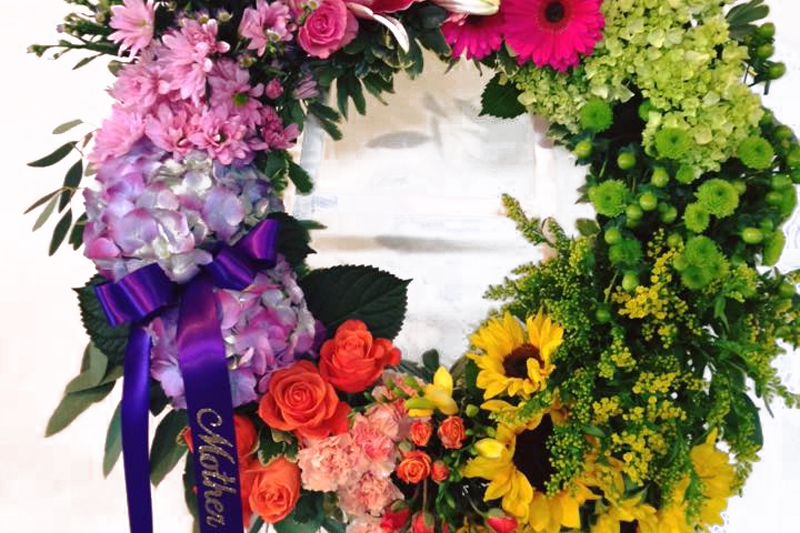 That same year we began what has become an award winning florist shop, specializing in distinctive flower arrangements and wedding design. Great selection and absolutely wonderful staff. 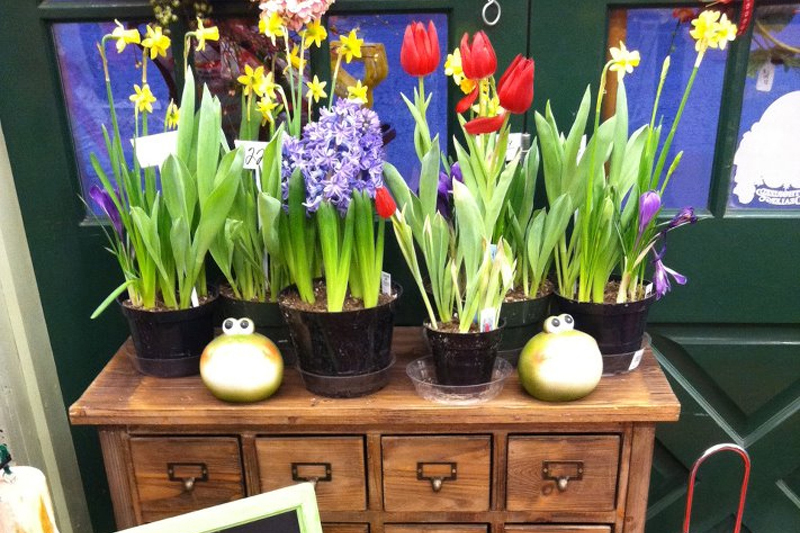 Casey's is where to find beautiful plants and flowers for the home. I got my wedding flowers from Casey's and they were absolutely gorgeous and we got so many compliments. 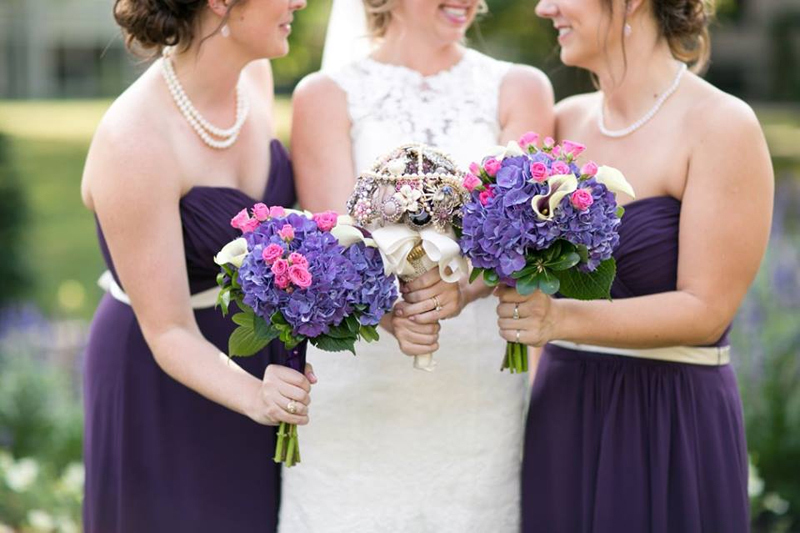 We couldn't be happier and highly recommend them! 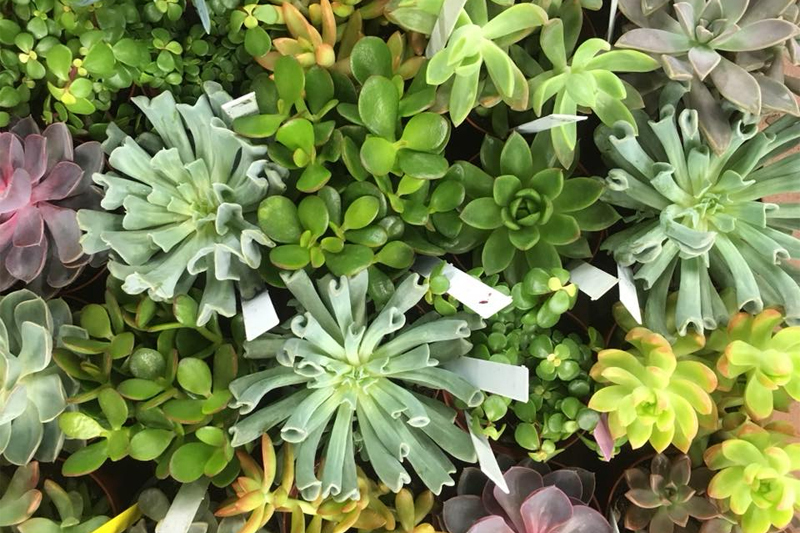 Excellent selection of well cared for flowers and plants. 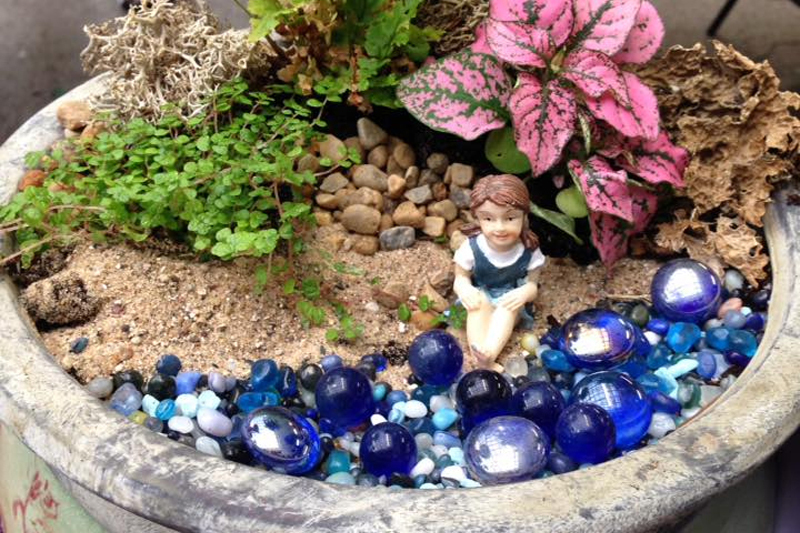 Many garden accessories too. Very friendly, knowledgeable staff. Have a question about Casey's?